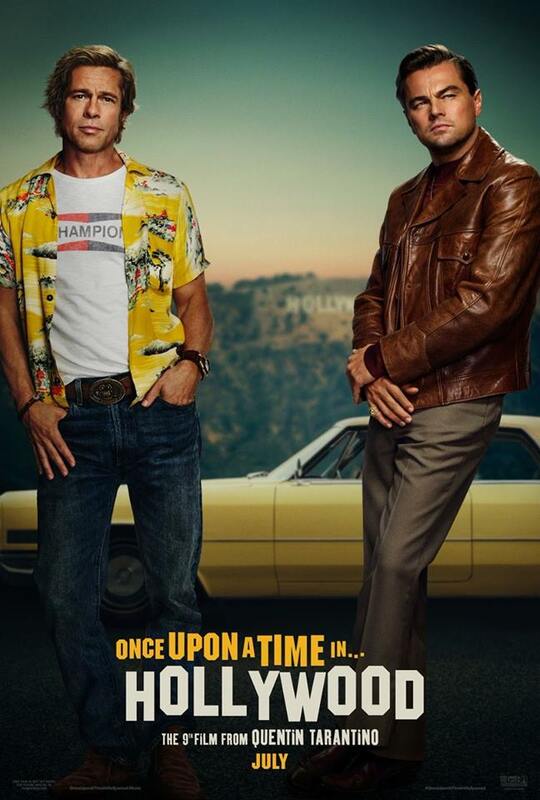 Home / TV/Movies / Once Upon A Time...In Hollywood!!! 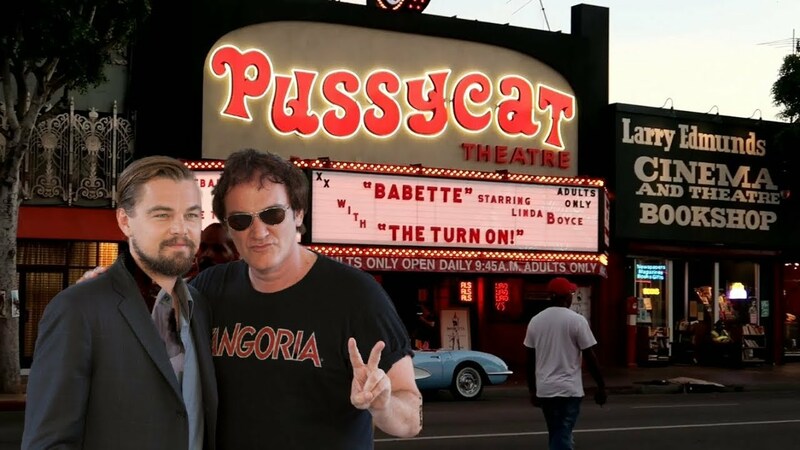 Once Upon A Time...In Hollywood!!! 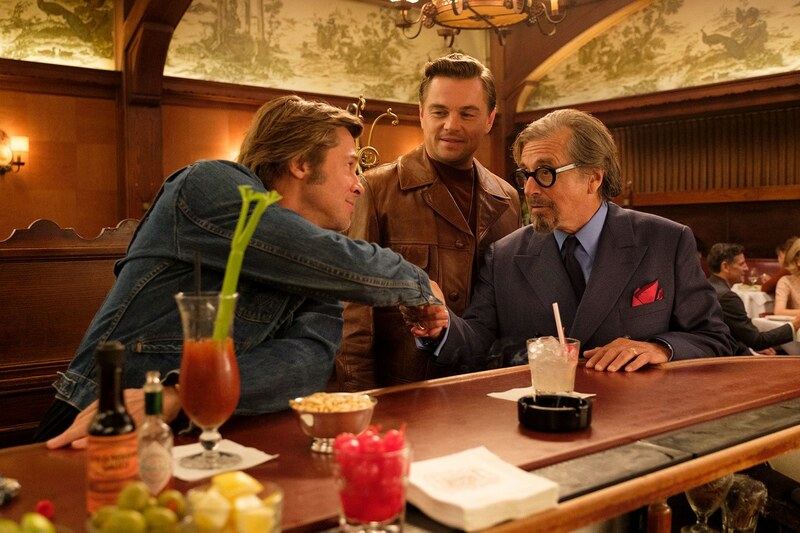 The first trailer for Quentin Tarantino’s 9th movie, Once Upon A Time In Hollywood is here. 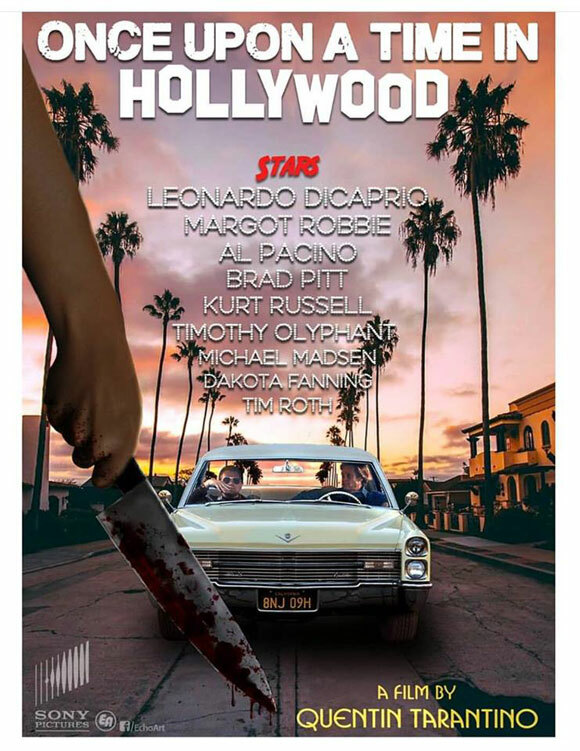 Quentin Tarantino, Leonardo DiCaprio, Brad Pitt, Margot Robbie, Al Pacino, Emile Hirsch, Dakota Fanning, Lena Dunham, and Luke Perry take on the Manson Family murders for the most anticipated "Hollywood" movie in years...Once Upon A Time In Hollywood. 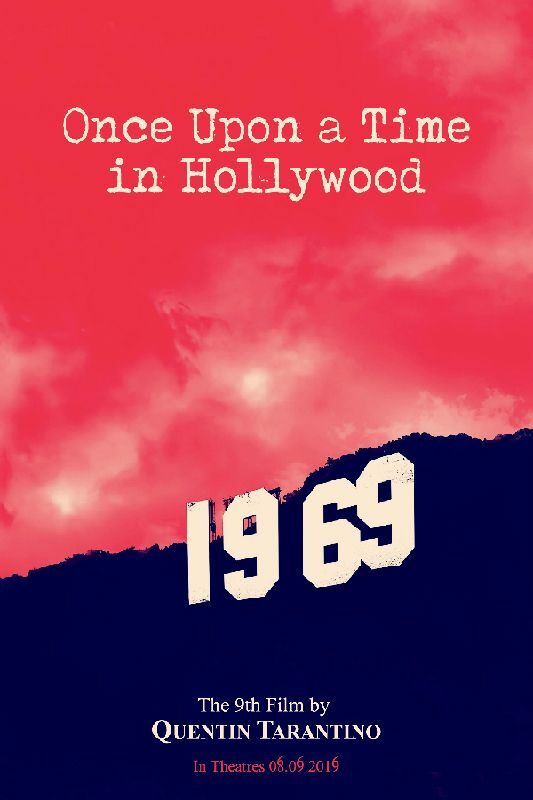 Not to be confused with the OTHER film that tackles a similar storyline The Haunting Of Sharon Tate, this one also takes place in 1969 Los Angeles during a series of gruesome murders orchestrated by Charles Manson, which included the death of actress Sharon Tate. Everything in the city is changing and TV star Rick Dalton (Leonardo DiCaprio) and his longtime stunt double Cliff Booth (Brad Pitt) make their way around an industry they hardly recognize anymore (I can relate)...oh and Margot Robbie plays Sharon Tate. The most exciting thing about this movie are the real locations that were "recreated" in Hollywood to make this city appear to be 1969. 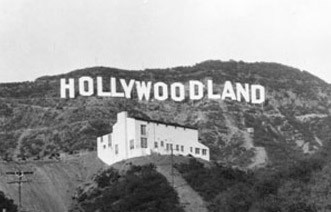 Why they didn't just use CGI is a mystery, but it was a fun few weeks driving in LA and thinking you were in Hollywood...once upon a time. 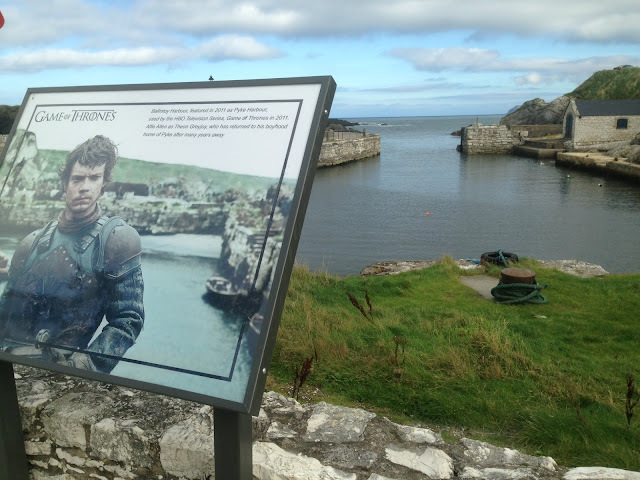 OHHHH...I get it now!!! So what do you think? Are you going to see it opening day? 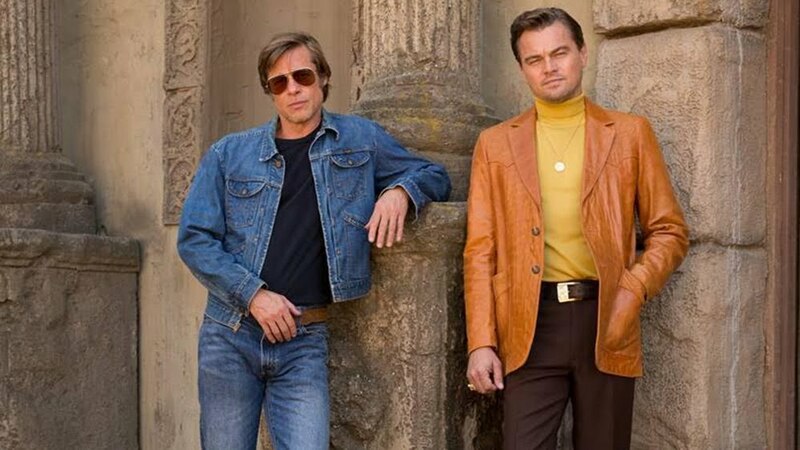 The fact that Leonardo DiCaprio and Brad Pitt have never been in a movie together until now is pretty mind-blowing and might be just enough to get people out of their houses and into movie houses.